Lisa Wingate's BEFORE WE WERE YOURS the 3rd Best Selling Novel of 2018 (so far)! This runaway best-seller was released more than a year ago, yet sales still surge, keeping this novel at the #25 spot on Amazon’s list, and the #3 bestselling novel overall. 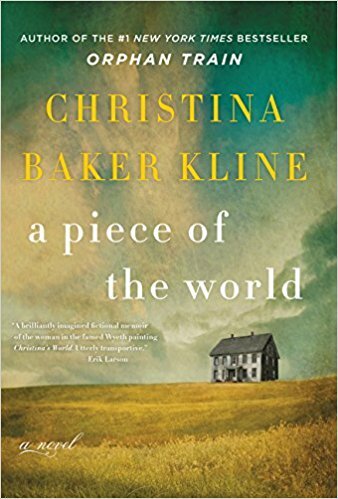 Winner of the Southern Book Prize, the novel is based on a real-life nightmare in America’s history, when Georgia Tann kidnapped thousands of poor Sourthern children to sell to the wealthy for decades. Author and former journalist Lisa Wingate is no stranger to fiction, with 20+ novels under her belt and a slew of literary awards, including the Pat Conroy Southern Book Prize. The Huffington Post calls Before We Were Yours “one of the year’s best books” in 2017. 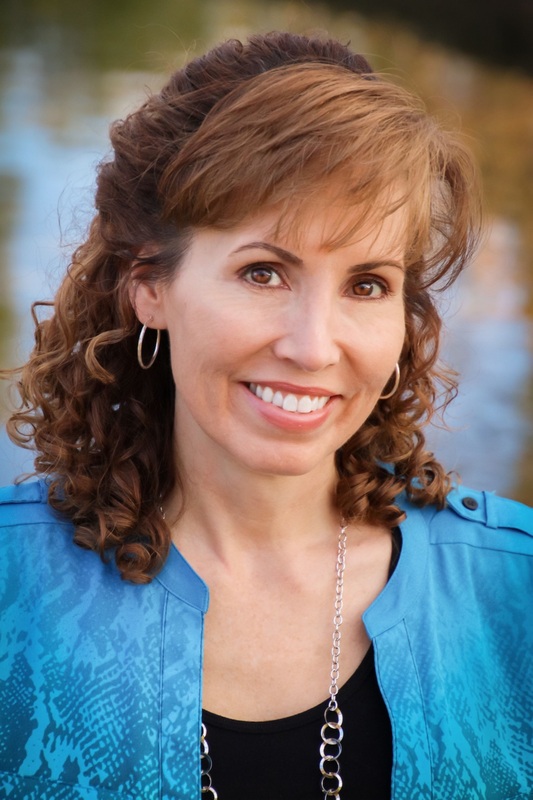 Interested in hosting Lisa for an author event? Get in touch with us today! And buy your copy of Before We Were Yours here. How a Late Night TV Distraction Propelled Lisa Wingate to the National Book Festival! A late night television distraction when she should have been writing led to Texas author Lisa Wingate’s latest bestseller, Before We Were Yours, and, likely, an invitation to this year’s National Book Festival Sept. 1 in Washington, D.C.
Wingate, with more than 30 books to her credit, is no stranger to book festivals and author talks, but when the National Book Festival called this spring, she jumped to accept. “I couldn’t say ‘Yeah!’ quickly enough,” she said in a recent phone interview from a working vacation in Colorado. 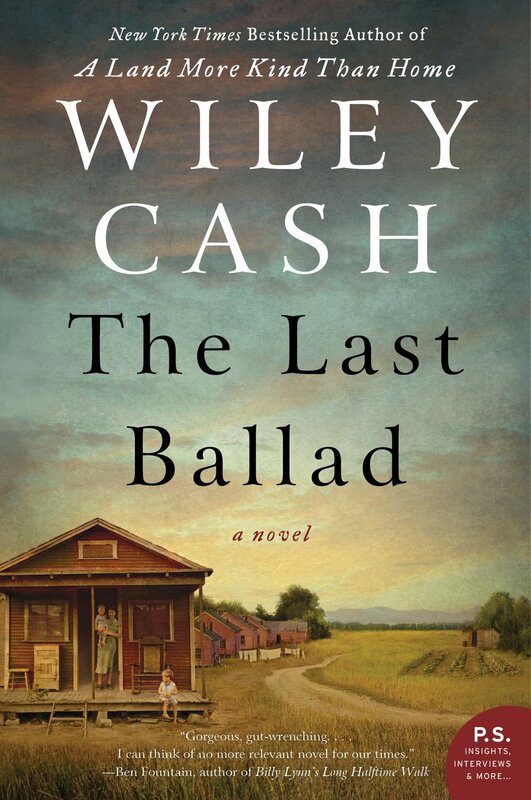 Congrats to A|U's Wiley Cash and Lisa Wingate who were honored with a 2018 Southern Book Prize. The Last Ballad won for Literary Fiction, and Before We Were Yours won for Southern Fiction. The awards are presented annually on Independence Day by the Southern Independent Booksellers Alliance, an association of non-chain bookstores throughout the Southeast. Books are nominated by booksellers and their customers, and winners are selected by a jury of 10 booksellers. Lisa Wingate discussed the significance of being in Memphis with survivors of the Tennessee Children's Home Society adoption scandal. Lisa said she thought about her own children as she began forming the idea for Before We Were Yours, based on the Tennessee Children's Home scandal. "What if one day, somebody just took these two little pieces of my heart and I didn't know where they had gone or what had happened to them?" Wingate said Sunday during a stop with victims at Elmwood Cemetery, where many children who died while in Tann's care are buried. Read more! Lisa Wingate's novel Before We Were Yours is the 2018 selection for the If All Arkansas Read the Same Book project. She'll be visiting local libraries this week, meeting patrons and signing books. Created in 2001, If All Arkansas Read the Same Book is an annual, statewide reading program designed to encourage the enjoyment of reading and to promote book discussion in libraries of all types across Arkansas. Have a great trip, Lisa! Community Reads Programs take the idea of a localized book club and expand it to cover a whole community. The right book selection can initiate important conversations, and a culminating event with a bestselling author is the perfect way to engage your community's readers. A|U highly recommends these wonderful titles, which have collectively been adopted by hundreds of libraries and universities across the nation. Get in touch today for programming ideas and event feedback. Lisa Wingate's BEFORE WE WERE YOURS Celebrates 6 Months on the NYT Bestseller List! 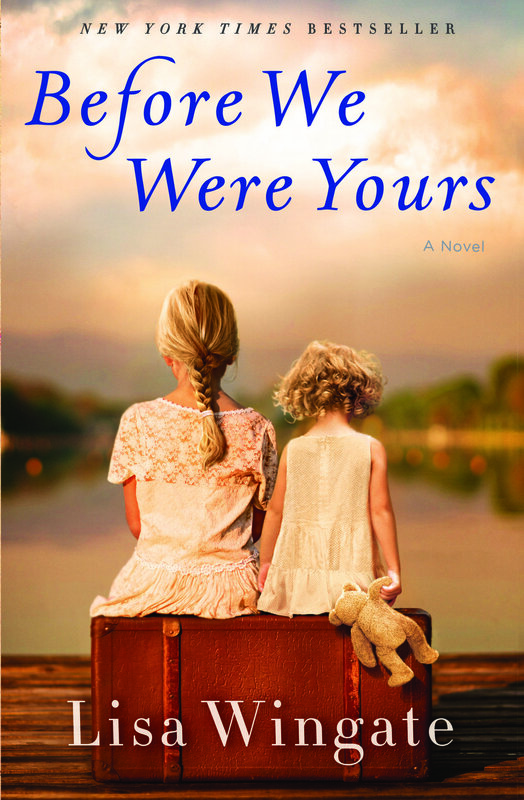 Texas author Lisa Wingate's novel Before We Were Yours (Ballantine, $26, hardcover) has been on the New York Times Bestseller List every week for more than six months, much longer than the latest novels from such authors as John Grisham and James Patterson. Eventually it will come out in paperback, but not anytime soon. Meanwhile, it's been making the top 10 week after week after week. For readers of Orphan Train and The Nightingale... 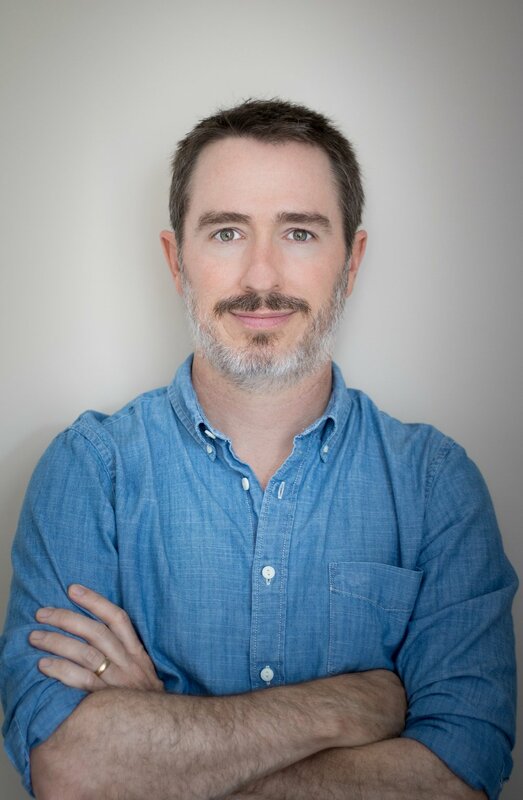 This engrossing new novel is based on one of America’s most notorious real-life scandals––in which Georgia Tann, director of a Memphis-based adoption organization, kidnapped and sold poor children to wealthy families all over the country––Before We Were Yours brilliantly fictionalizes and brings to life a shocking facet of America’s past. It's perfect for One Book, One Community programs - get in touch with us today to set up an event!